Planning to watch a movie but don't want to give up the comfort of your couch? If you did a head bob too, then it's time you visit US Cinemas, Eros Mall, Indirapuram. They are comparatively different from others. The best thing is that they offer free parking facility. And they have designed a 5-star lobby for their audience which is equipped with great ambience. They take care of everything, right from the seating arrangement to the kind of food served here. Everything is fresh and hygienic. They serve the highest quality of food to their audience and have a full recliner seat auditorium for Eminence cut. So enjoy a movie and feel the difference. 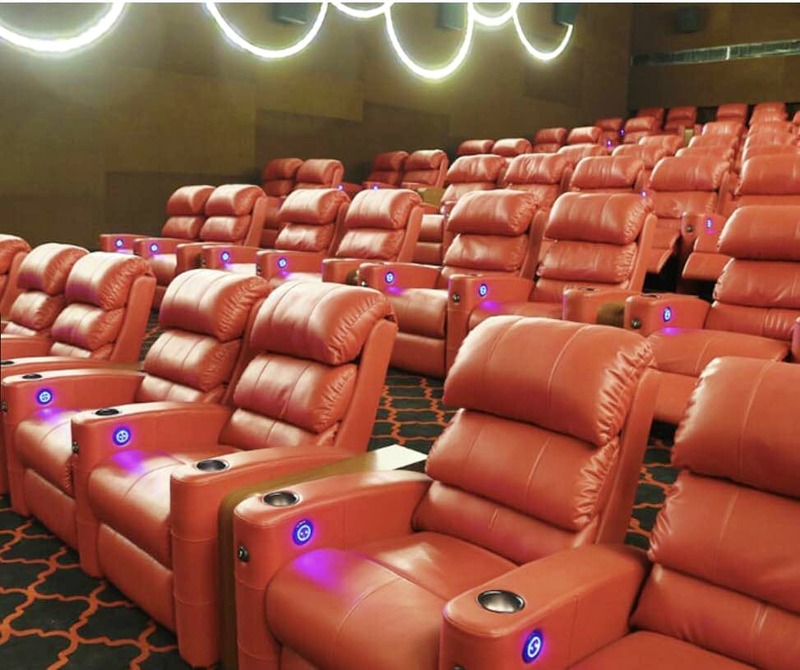 They offer the most eminent movie experience in Delhi NCR. We couldn't have asked for a better experience. Everything was great.